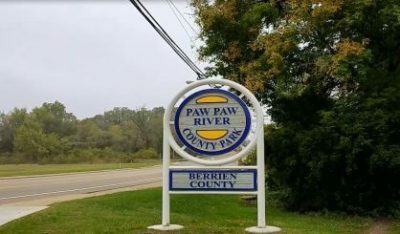 As the Berrien County Parks Commission works to create a new five year plan for parks, the public has a chance to offer its thoughts. Berrien County Parks Director Brian Bailey tells WSJM News there will be two town hall-style meetings next Wednesday for input on the plan. The document will guide parks development from 2020 to 2024. Bailey says it includes planned improvements. He gave us some examples. Next Wednesday’s meeting will be from 3 to 4:30 p.m. and then again from 7 to 8 p.m. That’s right before and right after the Berrien County Parks Commission meeting. The meetings will be held at the Berrien County Administrative Center in St. Joseph and everyone’s invited. Bailey says meetings to draft the plan will continue throughout the year.